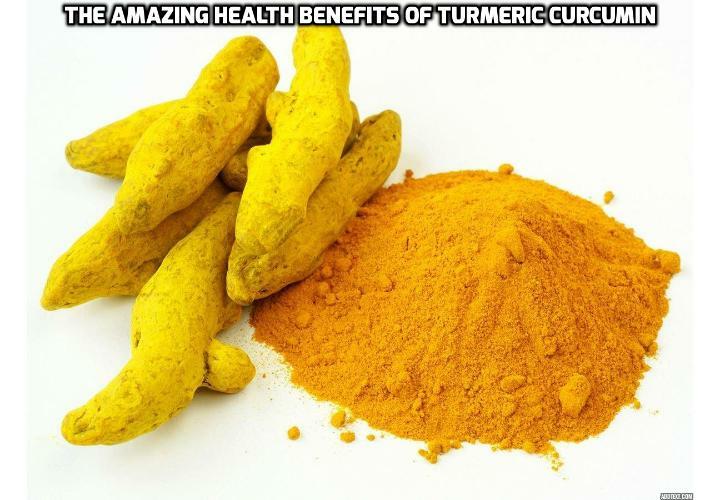 The wonders and benefits associated with turmeric curcumin have greatly impact the health of many people. Not only as number one healing herb but also as an alternative medicine that has many healing properties. Way back 5,000 years ago, people from India found out turmeric curcumin and have used it as a natural ayurvedic medicine due to the natural anti-inflammatory and healing properties. Ayurveda comes from the ancient Indian system which means “ayur” life and “veda” as science or knowledge. The healing effects of the golden spice then reached China by 700 AD, and continued to the east and west Africa from 800 and 1200 AD respectively. Turmeric is sacred and important in the Hindu faith as it is used in weddings as well as an important tool for keeping the evil spirits away. Turmeric originates from the Curcuma longa (botanical name) which belong to the ginger family. Its main component which is the root has a great amount of curcuminoids. According to the National Center for Biotechnology Information (NCBI) curcuminoids is a chemical substance which contains high natural antioxidant level. Turmeric is utilized in many therapeutic preparations in the world for both prevention and treatment of many diseases. It contains curcumin which is an active compound from the turmeric and has many beneficial results in the body. Irritation is a natural response when bacteria invade the body, but when abnormal inflammation triggers that lead into excessive pain, bloating and irritation, turmeric aids to decrease the inflammation. Curcumin is able to provide safe, natural pain killers that serves as a pain alternative. Turmeric is able to improve the brain activity due to compound called turmerone. In accordance to the (stem cell research and therapy), turmerone also called ar-turmerone is the bioactive compound that able to give the necessary oxygen intake to the brain, and stimulates the new neurons which allow to process information and keeping us alert. Curcumin is known for its high anti-inflammatory effect and can reduce pain. According to the study conducted in 45 people with rheumatoid arthritis that are split into two groups, fisty percent with synthetic medications and the other consumed turmeric. The turmeric group demonstrated a positive result in comparison to the other. Leukemia is a cancer because of the abnormal progress of cells in the bone marrow. Turmeric can help prevent the multiplication of cancer cells in the body as it is also known for its anti-cancer agents that destroy malignancy cells. In addition, it helps to minimize any problems to the chromosomes due to curcumin’s component. Oral intake of curcumin which contain Ca-adenosine triphosphate would be able to correct the pattern of the DeltaF508 CFTR (deletion of the codon for phenylalanine) which results in the reduction in mutation of the cystic fibrosis. 7 Easy Ayurvedic Hacks to Curb Winter Weight Gain.